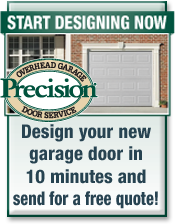 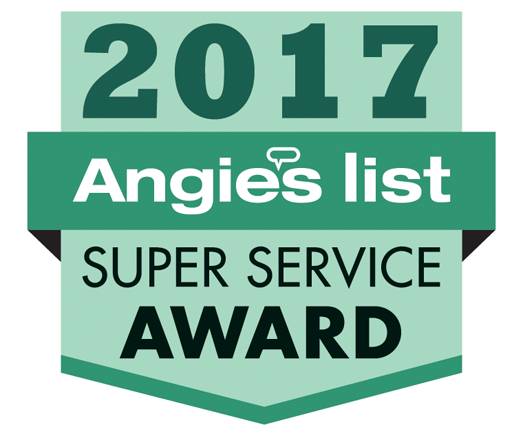 Expert Repair, New Garage Doors & Openers. 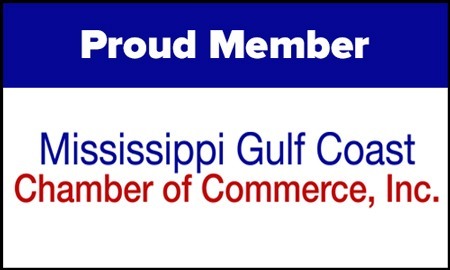 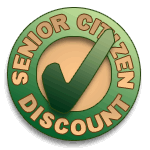 Serving The Entire Gulfport-Biloxi Metro Area. 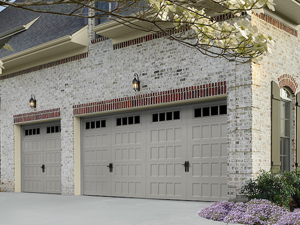 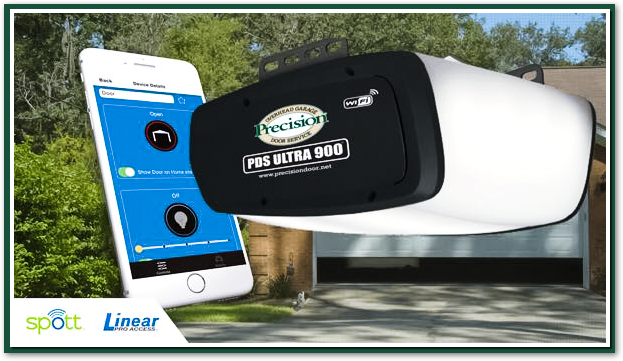 We install and repair Steel Garage Doors, Wood Carriage House Doors , Wood Composite Garage Doors and Vinyl Garage Doors for Homes in the Gulfport-Biloxi Metro Area. 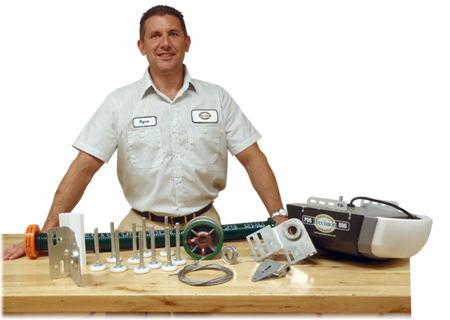 We install and repair openers in Gulfport.